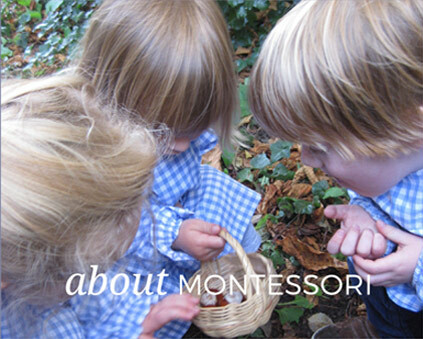 At Ladbroke Square Montessori School, our aim is to provide children with strong learning foundations that will support their future education and personal development into adulthood. 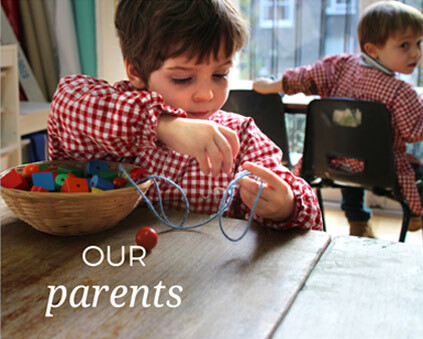 We believe in nurturing independent thinking, fostering a love for learning and exploration of the world around them. 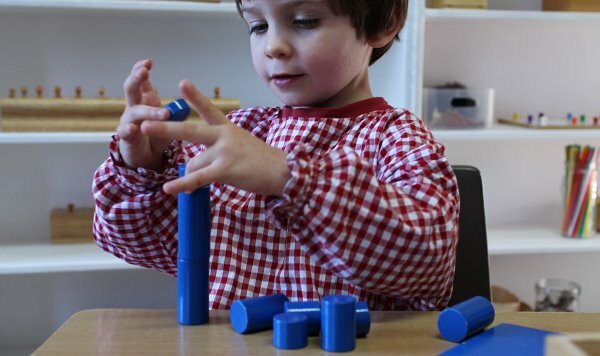 With the support of our caring, highly qualified teachers, the children construct foundations for learning and the ability to face and solve problems calmly. From one of our carefully prepared, big and bright Montessori classrooms the children will explore and socialise within the safety of a Victorian converted home. 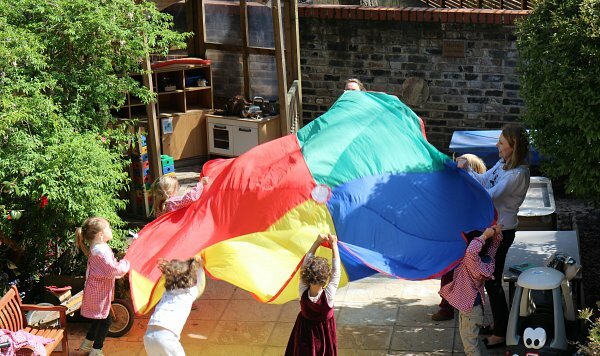 Outside, the children happily explore our private garden, in addition the school has daily use of Ladbroke Square Gardens - one of the largest communal gardens in London. Our objective is to provide children with a safe, warm, and caring environment from which they can play, learn and develop into happy, healthy and inquisitive individuals. 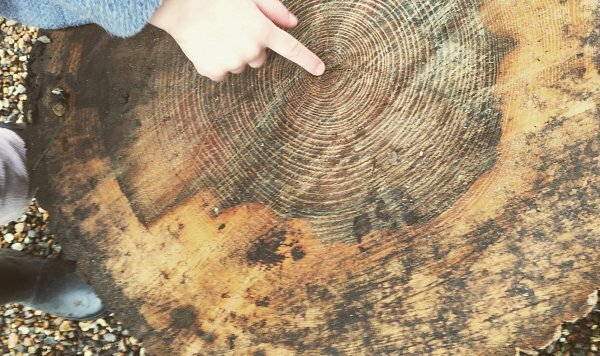 Children who leave Ladbroke Square Montessori School with a sense of wonder at the world around them. Full Day runs from 9.00am – 3.00pm. The children have the option of staying for full days, bringing in their packed lunch. All of our children are offered a morning school place, with the option to add on additional afternoon school sessions. Our extra-curricular lessons are taken by experienced and enthusiastic teachers. We hold French, yoga and dance within the school day and run ICT after school. We also have a pianist visit and accompany the whole school assembly. We regularly explore other club opportunities for the children. We seek to involve the children in our vibrant community. The school arranges for all classes to visit the local library and other places of educational interest. 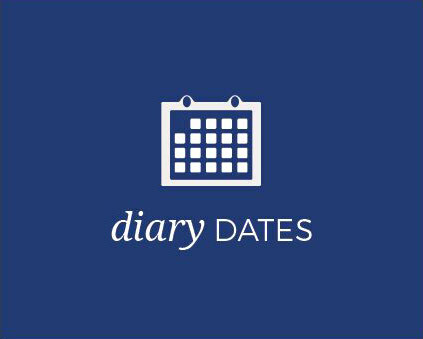 Recent visits include, the Ladbroke Grove fire station, classical music concerts and friendly local businesses. Each child has a Home Link book, which is bought to and from school each day. This book enables parents to tell us anything they feel we ought to know (for instance their child's restless night), and we in turn can let parents and carers know things as they occur, (such as their child not having eaten much at lunch time). We have a school pinterest site, instagram and pinboard where we encourgage parents to join and become apart of the school community. The School has a list of school policies which are available upon request. They are reviewed annually and more frequently if necessary. The school is committed to safeguarding and child protection. We at all times promote the welfare of children, it is the school’s expectation that all staff, students, volunteers and parents share this commitment. At Ladbroke Square we are committed to the inclusion of all children. 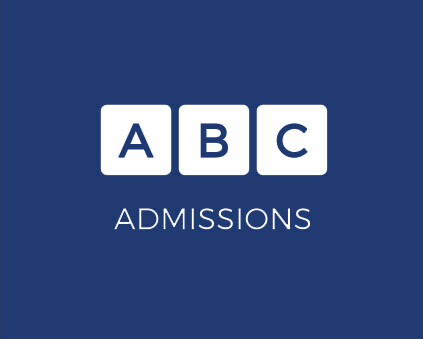 We can support pupils with special educational needs and can direct parents to the following specialist, either through local authority or private practice. We have a Special Educational Needs Coordinator at the school.